I will talk about big data and business intelligence and how the cloud will act as an enabler for these happenings in this post. There has always been a fascination for big and massive, right from the days of David and Goliath. In myths and legends the small and weak always win but in case of the cloud it’s big and bigger all the way. Why Big Data will accelerate cloud infrastructure development? 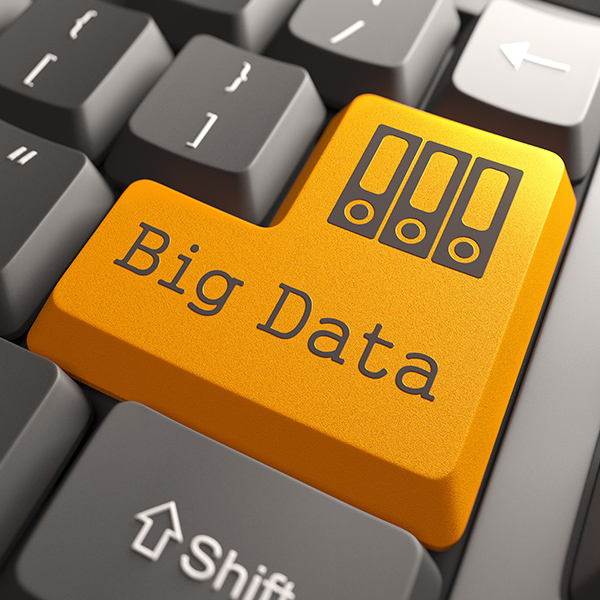 As the name suggests, Big Data involves a humungous amount of digital content. Enterprises are collecting, collating and simply adding information to their database at a fantastic rate. Data such as name, address and telephone numbers, which may seem frivolous, forms a large part of this gargantuan effort. Social media sites like Facebook are sitting on top of a huge pile of seemingly useless info. Google itself is a storehouse of massive data aggregation. I wonder about the kind of infrastructure which will be required to store such a gigantic pile of bit and bytes. Obviously, the Cloud has to step in to enable storage, retrieval and computation of such data. Because of Big Data, cloud providers should be able to provide highest possible resiliency in the flow to and from data centers. GMO Cloud America, Inc. offers such resiliency with fast and reliable network connectivity. Data storage itself costs money and unless enterprises can convert the bytes into gold there is no point in wasting resources. Cost of Data Storage in the cloud will certainly dip phenomenally with rise in demand. The cloud infrastructure will take a leap in comparison with traditional storage due to certain factors which I will discuss in later part of this post. Obviously the cloud will be the backbone of Big Data in the coming days. Coming to the reason why enterprises are collecting seemingly useless information, we have to look at the future – this leads us to Business intelligence. A decade back, I was involved with a project on artificial intelligence and expert systems. AI was in its infancy and I worked with ‘Small Talk’, software designed to create expert systems packages. The idea was to connect the dots between various unrelated data and extract intelligence from it. We have undoubtedly come a long way and the boys have grown into Big Data. This is where Cloud infrastructure comes into picture. I would not be able to manipulate data and extract intelligence from it if I were to store it in traditional storage formats like tapes and even local servers. I need access to live and active data which can only happen when information is stored in live online medium. Under such circumstances, there is no option but to access cloud infrastructure. Remember that extracting intelligence is a complex process and the interplay and interaction of data is not a straightforward process. There is a Yin and Yang in the consciousness of seemingly lifeless and inert data. Bringing out the latent intelligence from these bits and pieces of information is the goal. All of it can happen only if data is readily available, live and active. A significant driver for future growth of the cloud will be developments in the field of Big Data and Business intelligence.